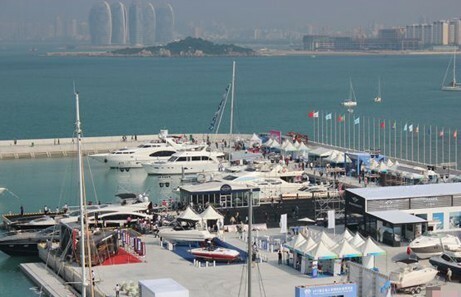 Sales at the 6th Sanya Int’l Boat Show, which closed on December 16th at Sanya Serenity Marina, hit 52 million yuan. 22 deals at the 3-day show were made, including 6 luxury yachts, 3 speed boats, 8 motor boats and 5 mountain motors. The boat show attracted 67 exhibitors, who displayed hundreds of yachts and sports leisure products from Britain, France, the USA, Italy and Spain, with a 30% increase overall over last year’s event.